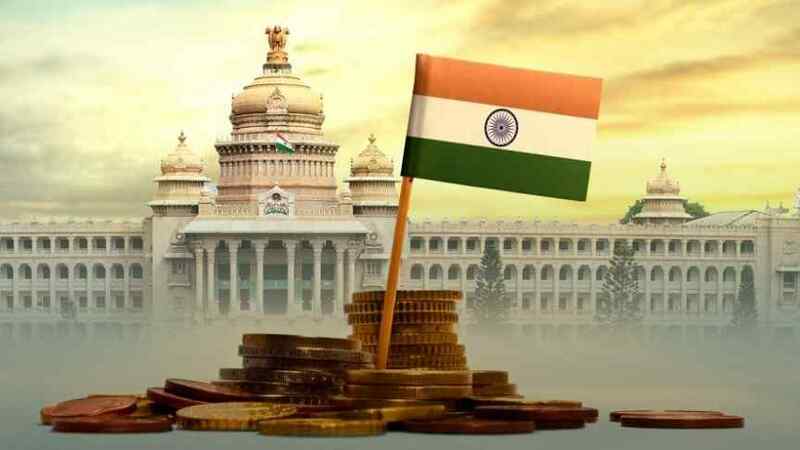 A few months after banning all things crypto, the Indian government is reportedly preparing to launch its own cryptocurrency. A senior official from the government of India has reportedly said that a panel from the country’s finance ministry is evaluating the launch of Lakshmi, a government-backed cryptocurrency, a name derived from the Hindu goddess of wealth. The finance ministry panel behind the alleged state-backed asset was created at the end of last year with the objective of suggesting regulatory measures for the country’s cryptocurrency space. However, although the panel's suggestions were set to be delivered this July, the report has been delayed until the end of 2018. If a virtual currency is going to be backed by the government then it goes against the whole grain of such coins […] These are essentially decentralised ledgers, and if the government or the RBI is trying to control it, then it loses its meaning […] The panel is also discussing amendment of the Currency Act to make possession of any cryptocurrency, not approved by the government, a punishable offence. This news comes a few months after the Indian government enacted one of the world’s strictest bans on digital asset trading, which has since prohibited all banks from establishing relationships and providing banking services to any cryptocurrency-related business or individuals. Thanks to the ongoing ban, at least one of the nation’s crypto exchanges has had to cease operating, while the rest have had to adapt their practices to bypass the current regulatory situation.